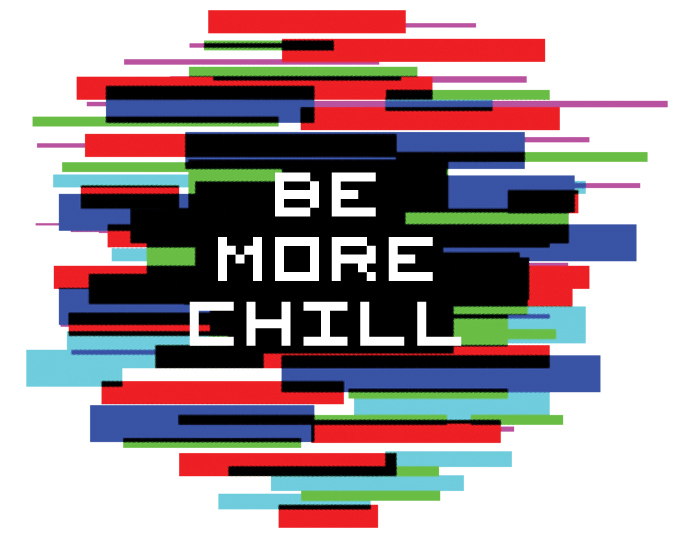 BE MORE CHILL - Now Available for Licensing! R&H Theatricals is proud to announce that Joe Iconis and Joe Tracz’s musical Be More Chill is now available for licensing for theatrical productions! 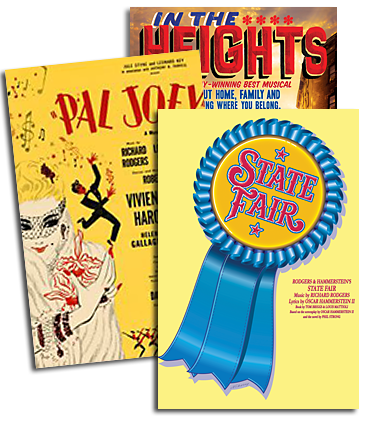 BE MORE CHILL has been praised as “a high-energy, imaginative, well-crafted world premiere musical” in The Star-Ledger and has been lauded as “a vibrant, inventive musical that makes the most of every moment” by BroadwayWorld. BE MORE CHILL is based on the novel by Ned Vizzini. CLICK HERE TO LICENSE BE MORE CHILL NOW!